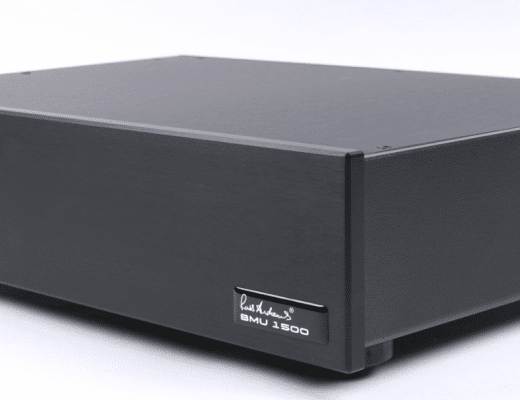 PSB introduced its first Alpha speaker range in 1991. PSB has now revisited its Alpha offerings. Today’s Alphas benefit greatly from improved materials and production techniques. 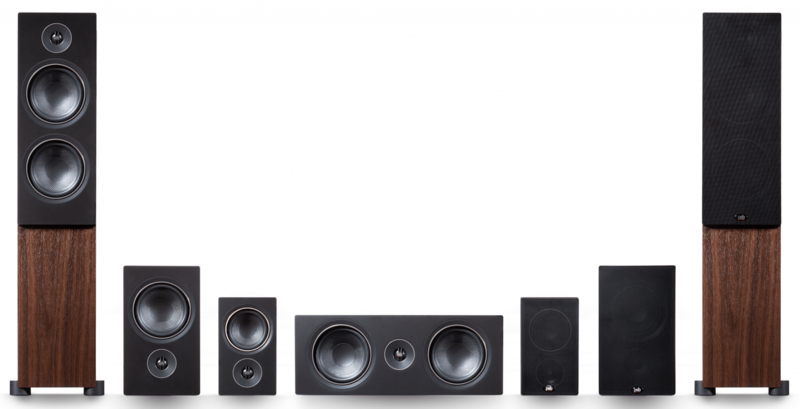 In PSB’s new Alpha range, the P3 and P5 are two-way bookshelf designs. They can be placed on a stand, a shelf, a desk or a table. 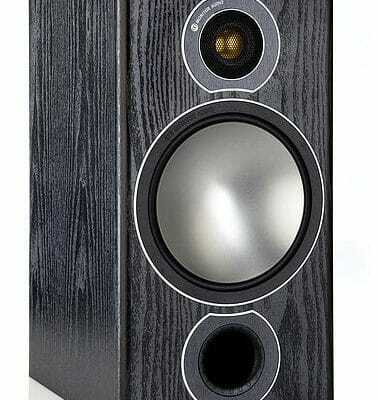 The T20 tower adds an additional woofer in a larger floorstanding cabinet yet occupies a small footprint. 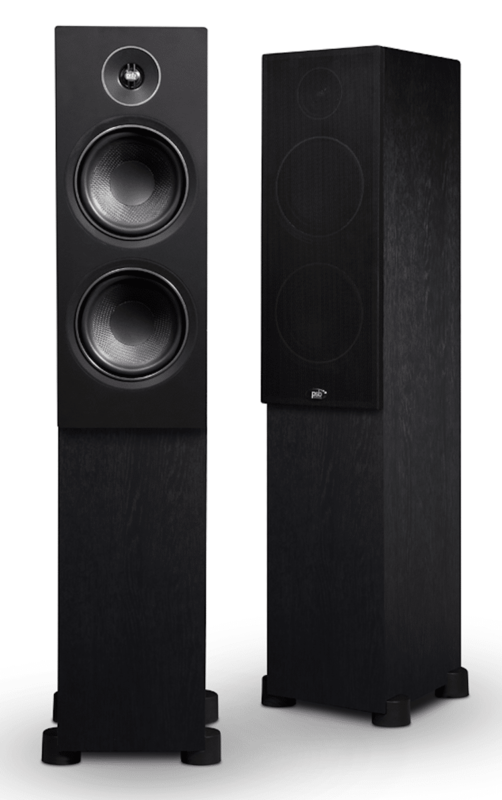 For the new Alphas, PSB developed two new woofers; a 114mm and 133mm both employing dual layer voice coils. The cones are made from a textured polypropylene compound. A new 19mm tweeter is used in all four models. It’s ferrofluid cooled and features a Neodymium magnet. A wave guide on the front of the tweeter helps match the response of the tweeter near the crossover point with the woofer. 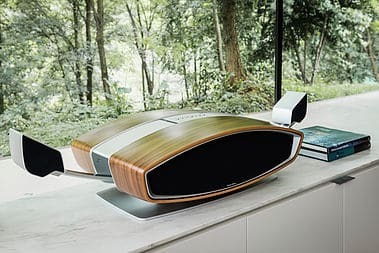 Of note, the tweeter is placed below the woofer on some models which provides a, “…uniform sound field whether the listener is seated or standing,” said the company. The crossover uses a fourth-order Acoustic Linkwitz-Riley filter design. 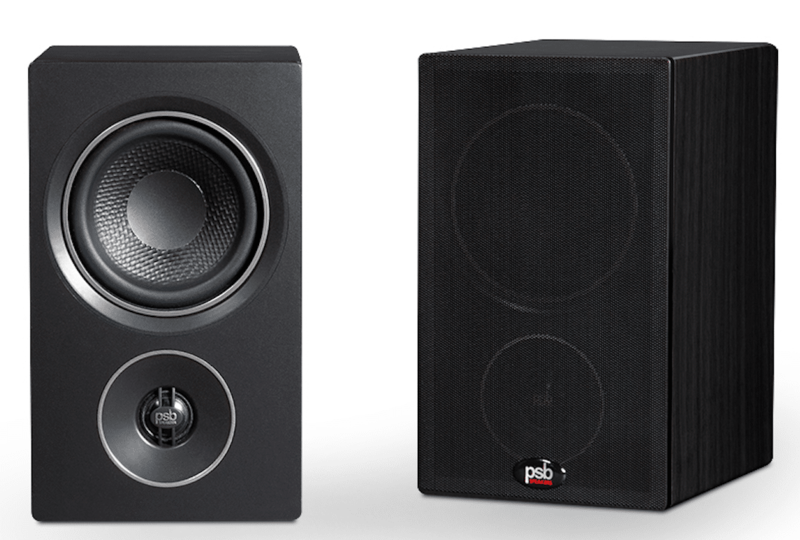 The P3 is £179 per pair. 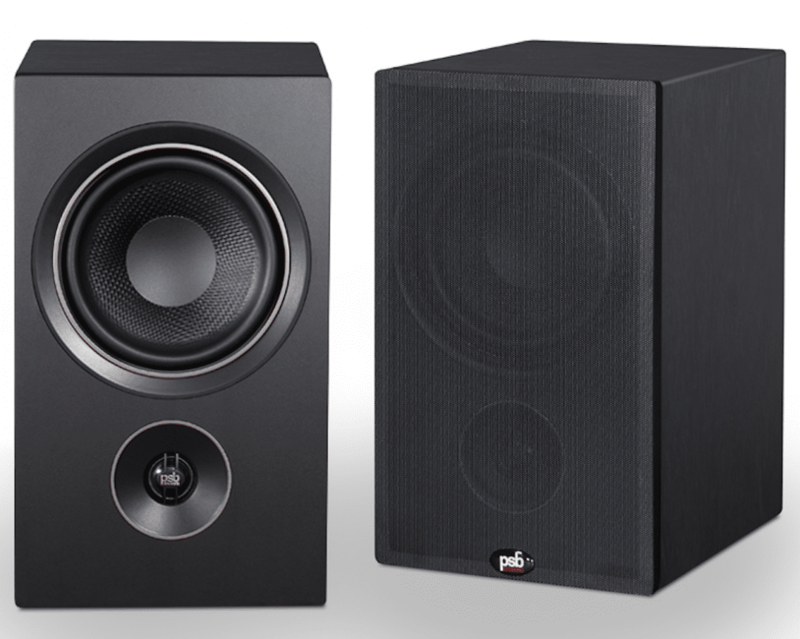 the P5 is £299 per pair, a center channel C10 is £249 each and a tower model T20 is £499 per pair.